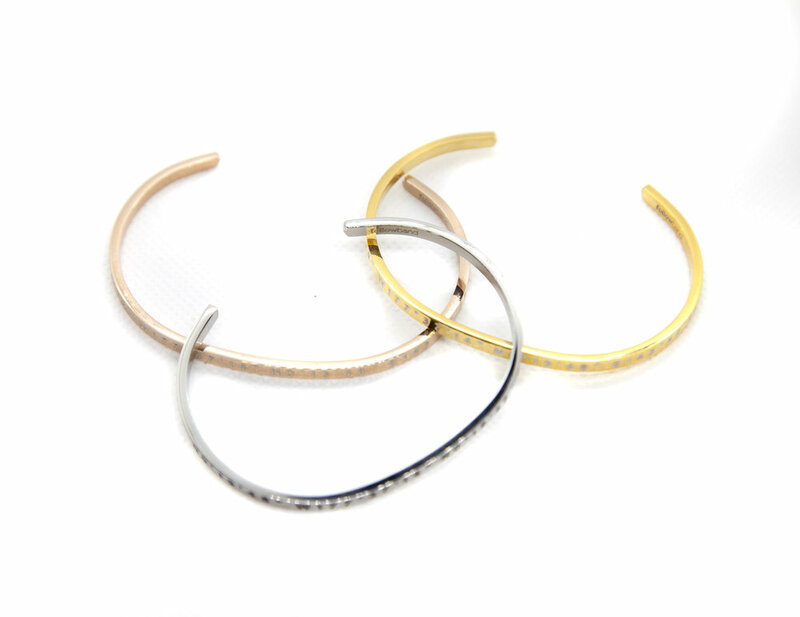 The Center Series bracelets are sold as a pair. Each bracelet has the coordinates to the geographic center of the world map. They serve as an important reminder of the friend or person in your life who symbolizes your center and keeps you grounded. Representing our boldest idea, each Followband Edge bracelet has the coordinates of one side of the equator to the other on it. Serving as a simple and powerful reminder to travel from one edge of the earth to the other in your lifetime. The Voyager Watch Series is our most ambitious new style. Each watch has the coordinates to the amazing location of the world which inspired its design. Make a statement with the Dubai, the Florence, or the Barbados. The original Followband is our only fully customizable product. Get the bracelet that started it all with any location you want on it. Each Followband is handmade to order. The coordinates on followbands have always been about representing stories. We’ve tried our best to capture the emotions behind those stories with our short films. Share your story with us today, and maybe we will use it as the inspiration for our next film. Use our custom built site map to find coordinates that are meaningful to you.